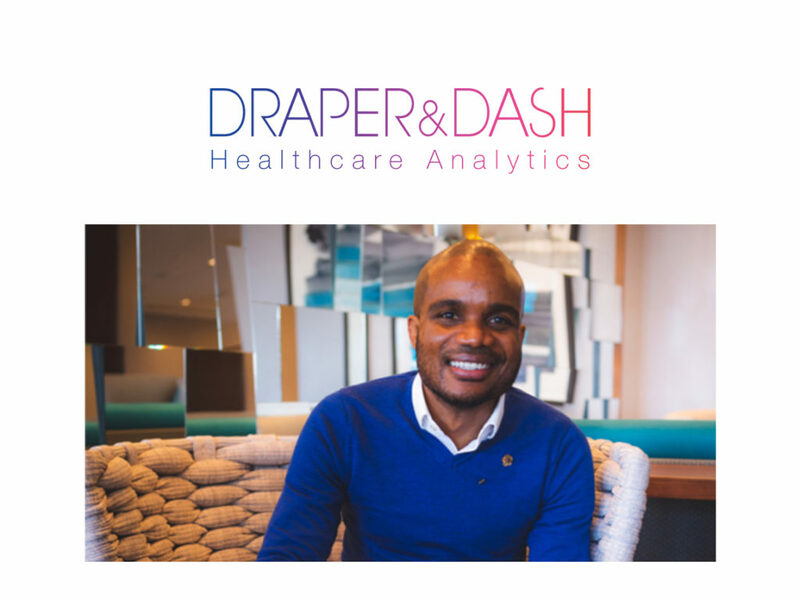 Level39 member Draper & Dash, AI Healthcare Data and Analytics firm, has raised £3 million in venture funding from Guinness’ EIS Funds. The company’s SaaS-based analytics platform uses machine learning techniques to predict demand for hospitals and care providers to improve healthcare. The new investment from Guinness Asset Management’s EIS Funds will allow Draper & Dash to continue to develop its product offering as well as grow its sales and marketing resource to expand its AI capabilities. Previously Orlando Agrippa, CEO of D&D spoke to Health Tech Newspaper to give his views on the tech trends for 2019.